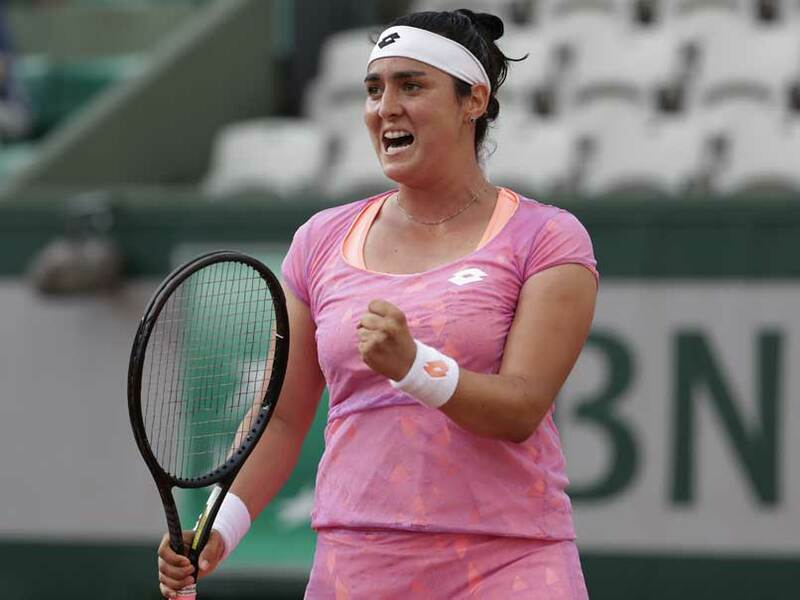 Tunisia's Jabeur became the first Arab woman to reach the third round of a Grand Slam when she defeated sixth seed Cibulkova of Slovakia 6-4, 6-3 at the French Open. 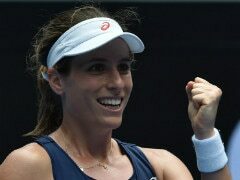 Paris: Tunisia's Ons Jabeur became the first Arab woman to reach the third round of a Grand Slam on Wednesday when she defeated sixth seed Dominika Cibulkova of Slovakia 6-4, 6-3 at the French Open. 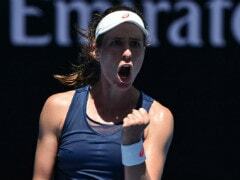 Jabeur, ranked 114 and who only earned her place in the Roland Garros main draw as a 'lucky loser' after being beaten in qualifying, bettered the previous best by an Arab woman at the majors. 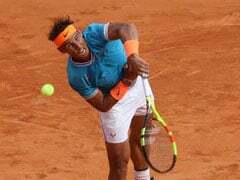 That mark was set by compatriot Selima Sfar who made the second round at Roland Garros twice, three times at Wimbledon and once at the US Open. The 22-year-old Jabeur, who was the French Open girls' champion in 2011, goes on to face Swiss 30th seed Timea Bacsinszky for a place in the last 16. 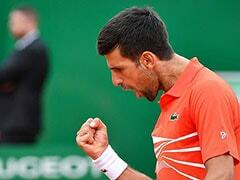 "I am very, very happy to reach the third round of a Grand Slam for the first time," said Jabeur who proudly waved a Tunisian flag on Court Suzanne Lenglen. "The fans here and all the Tunisians really helped me." Jabeur hailed the help she has received from Sfar, a trailblazer for Arab women's tennis. "She is such a great inspiration, she always comes to help me and support me," said Jabeur, who fired 30 winners to 2009 semi-finalist Cibulkova's 13, taking the match when her opponent double-faulted. Jabeur only squeezed into the main draw when Germany's Laura Siegemund was forced to withdraw through injury. Veronika Martinek was the last 'lucky loser' to reach the third round in Paris in 1995. Nicole Jagerman of the Netherlands was the only 'lucky loser' to make the fourth round in Paris in 1988.